Alandental thanks for your support! For the payment methods, if you would like to complete payment with your credit card, here we suggest you use your credit card(Mastercard, Visa available) in PAYPAL, it is more convenient and more likely to succeed. There are Three steps to show you how to complete payment like this way. Place the order as usual, and click “Check out with Paypal” to get into the payment page. 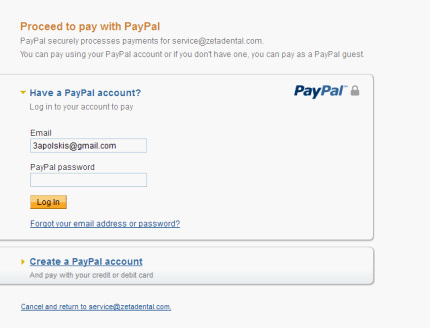 Choose “Create a Paypal account”, then you can input your credit card message without paypal account. 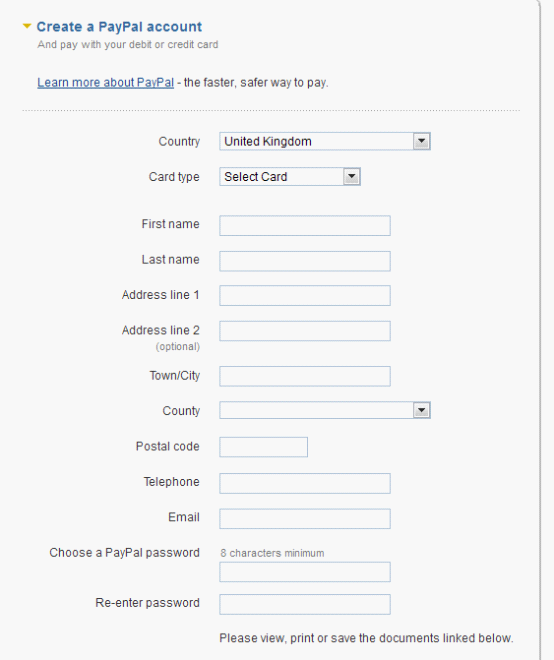 You just need to remake a new password of paypal to continue the payment. Once we got your payment will arrange shipment timely.